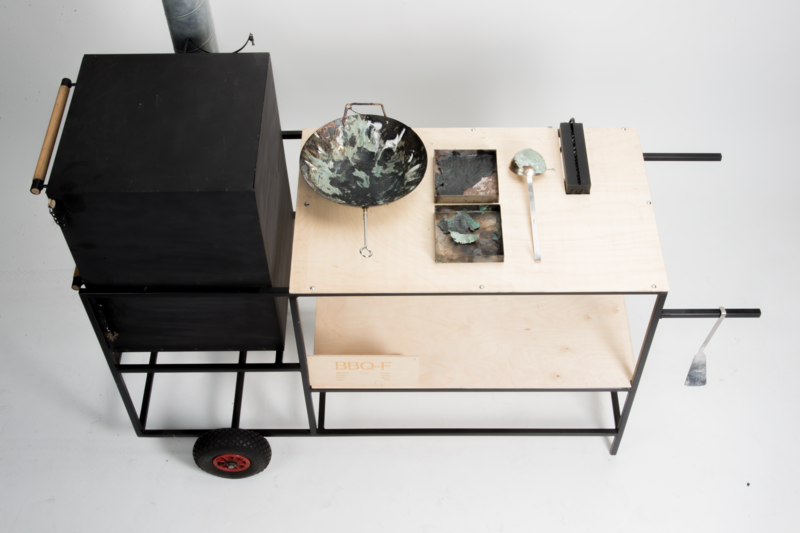 A portable barbecue that encourages visitors of the park to recycle their waste. 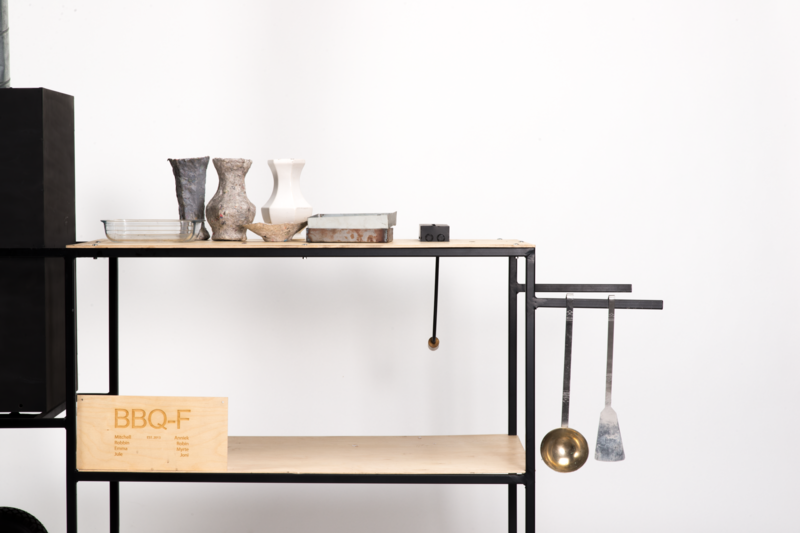 With a group of eight students of the Willem de Kooning academy we present you the ‘BBQ-F’. 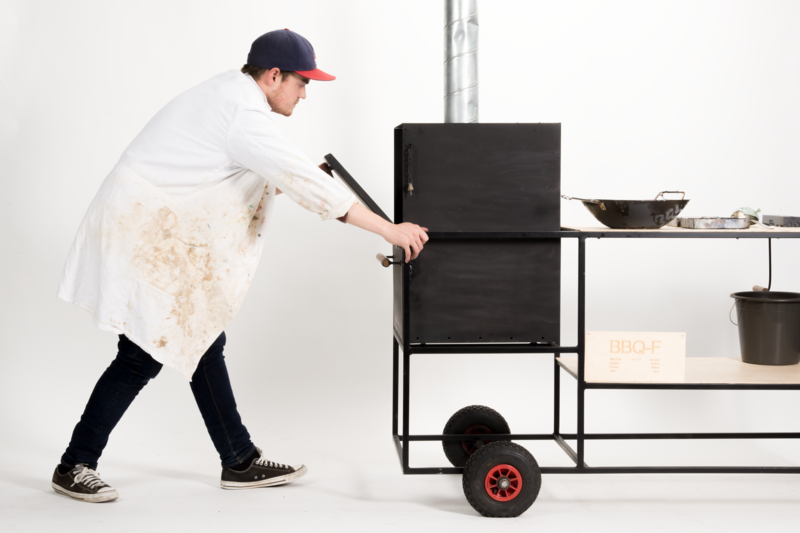 This portable barbecue encourages visitors of the Vroesenpark in Rotterdam to recycle their waste. 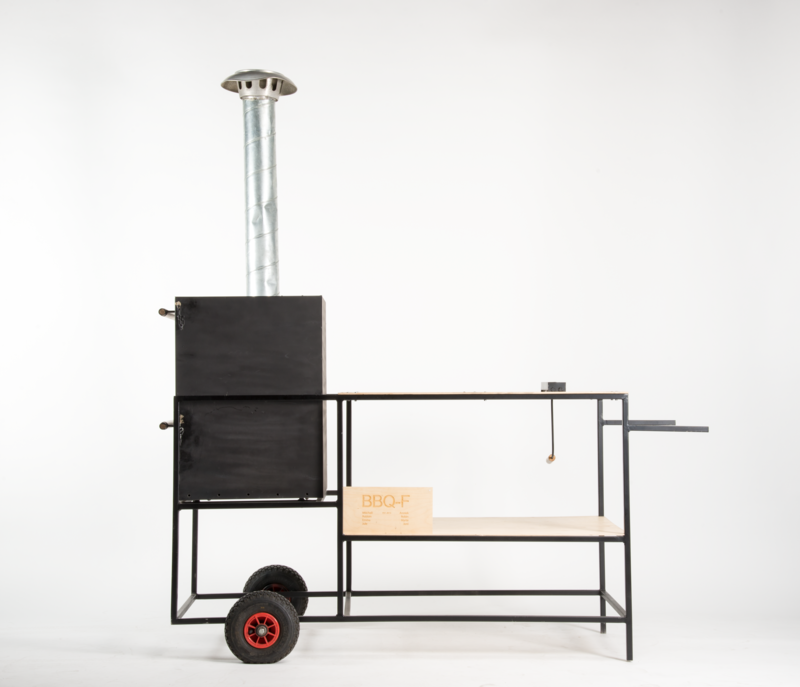 The BBQ-F is a mobile melting furnace for plastic waste and paper. The furnace is fired with discarded coal that was found in the park. 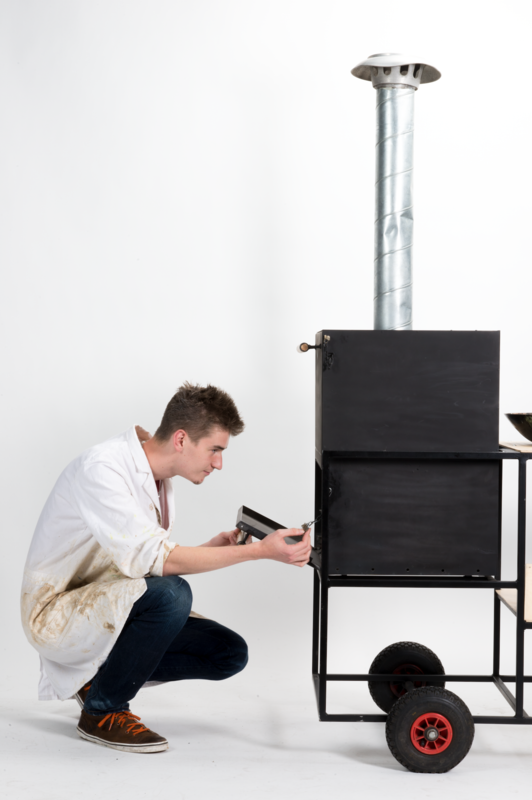 The BBQ-F have besides a melt oven, also a dry department and a shredder to shred the plastic and paper. A lot of people are having a barbecue in the Vroesenpark, they also produce a lot of plastic and paper waste. 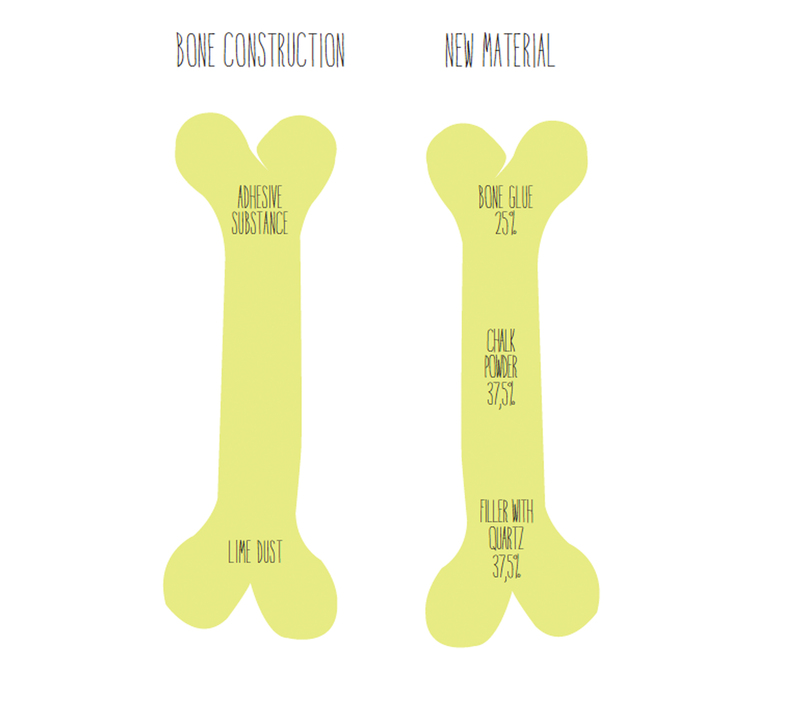 We want to re-use that waste into new product. 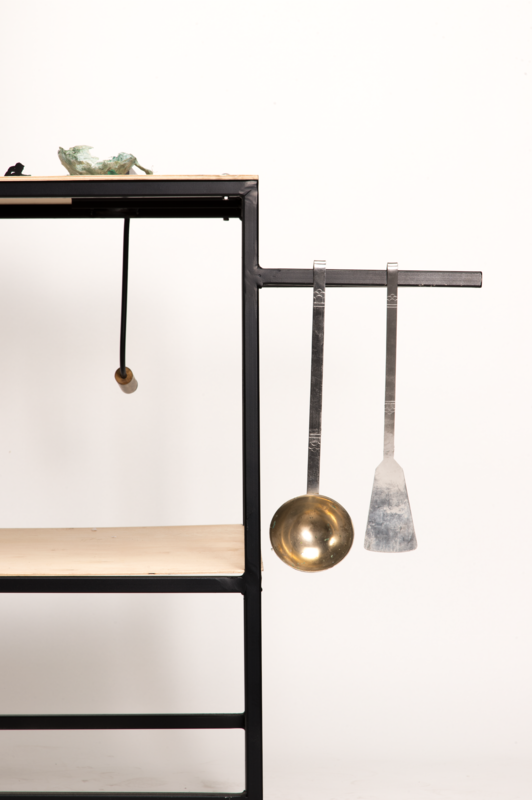 With the help of metal molds, we can provide new products like small stools and baskets who are can be used in the park as well. 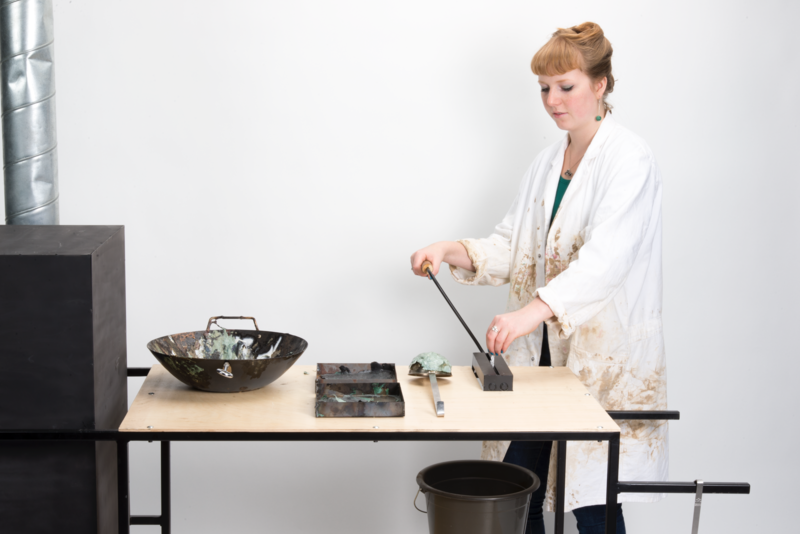 Our purpose is to change the negative waste behaviour of the human by developing products with the waste.